The paradise-like archipelago in the Swedish region of Bohuslän, north of Gothenburg, has been selected by CNN as one of the 10 best natural reserves in the world. 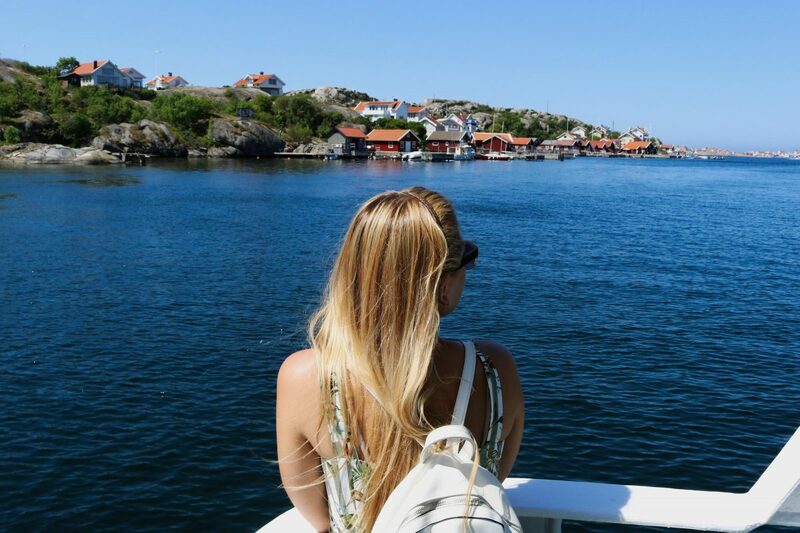 From now on discovering the islands in Gothenburg and West Sweden is easier than ever. 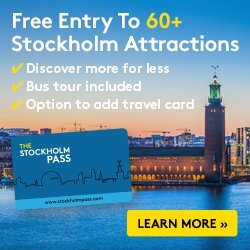 Recently me and my wife were visiting the West Coast of Sweden during our one-month long roadtrip in Sweden but I had already been in the area on previous occasions (read here about a recommended route to visit Gothenburg and West Sweden*). No need to say that I have fallen in love with this destination and that I always try to come back if possible. 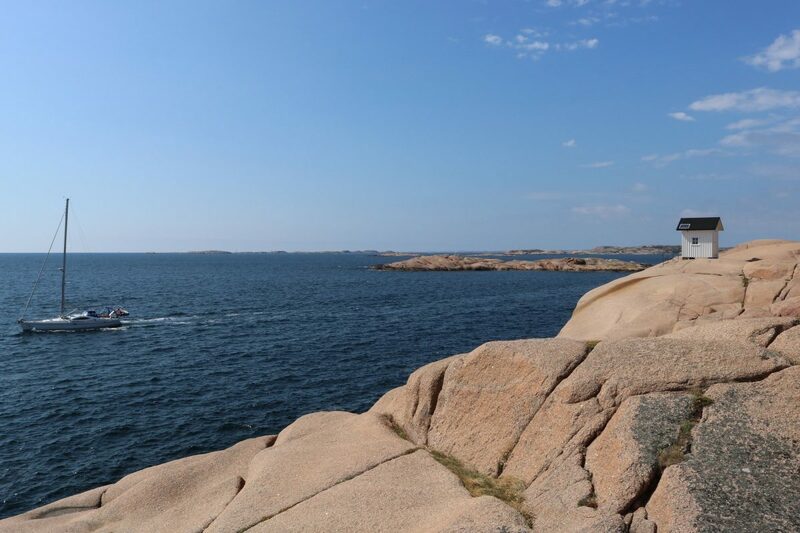 If plan to visit this region of Sweden on holidays you should head to Stångehuvud Natural Reserve in Lysekil, famouse for its rose-colored granite rocks, discover unspotted bays and beaches, book your accommodation at one of the many red cabins by the sea and enjoy the untouched nature. On board the boats of Västtrafik, Strömma (some routes included in the Gothenburg Pass tourist card) and some other smaller local shipping companies you can travel from island to island in a cheap way (sometimes even for free) and discover the Bohuslän Archipelago at your own pace. The official West Sweden tourist website offers a list of all the boat tours, the routes and their schedule which simplify a lot traveling by boat in the area. 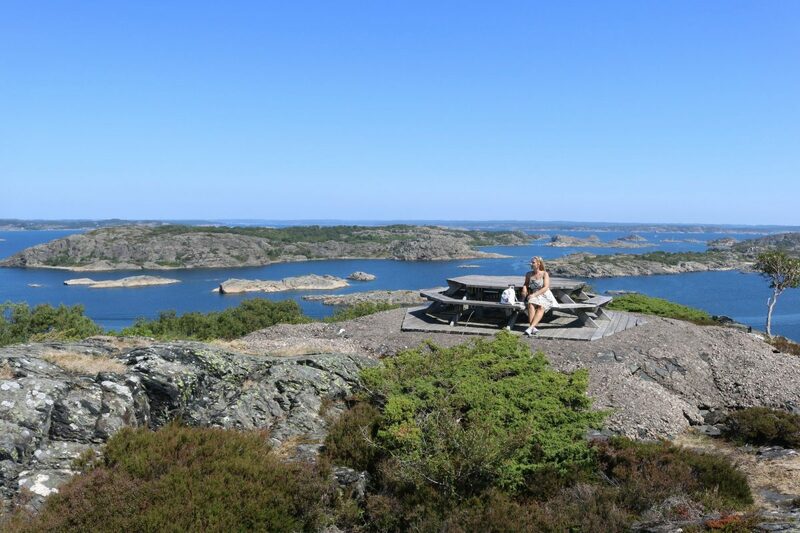 Whether you want to spend a weekend island-hopping carrying only your bike or maybe discover the islands hiking Bohus Archipelago is open to all experiences and budgets. When we stayed on the island of Klädesholmen we took our car to the nearby town of Rönnäng and from there boarded a boat bound for the islands of Åstol and Stora Dyrön to spend a whole day and enjoy the wonderful landscapes of the archipelago at the West Coast of Sweden. 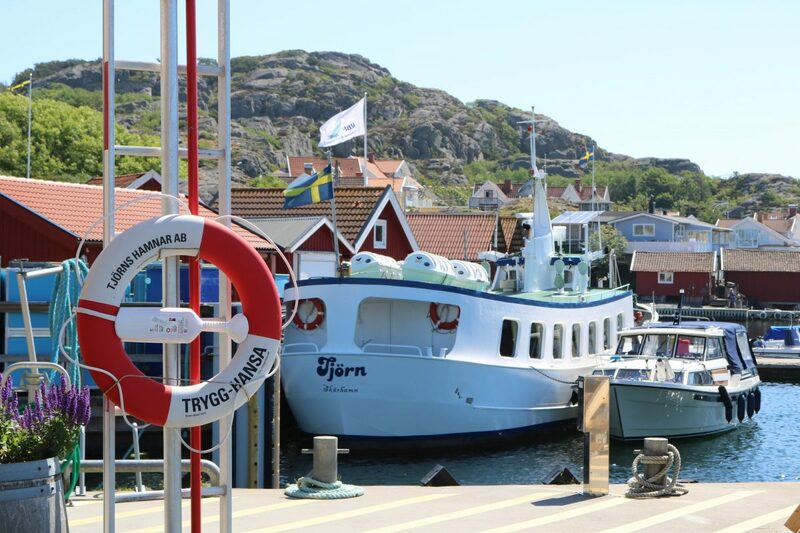 If you plan to stay and visit Gothenburg in 2 or 3 days I advise you to take a ferry to some of the nearby islands like Donsö, Styrsö or, as mentioned before, Vrångö which are all connected to the city center by public transport. Check this short video below to discover what the destination offers you. 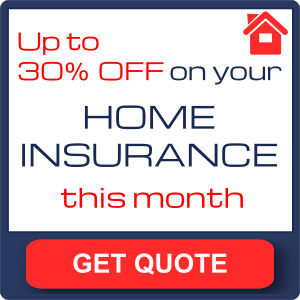 On every island you will find some hotels and hostels managed by local families that will give your stay an special touch and will make it harder for you to return home. A hotel that we really enjoyed was Salt & Sill, a floating hotel on the island of Klädesholmen. On Styrsö you can book a couple-oriented cozy hostel at Pensionat Styrsö Skäret which fits perfect if you are on a romantic getaway in West Sweden. There are many others in the archipelago. And if you make it to the countryside in Alingsås you will be able to enjoy the best cinnamon rolls guided by a local in what is considered Swedish Capital of Fika. Have you already visited Sweden’s West Coast? Where did you travel? In case you are planning to visit and want some tips leave me a message and I will help you prepare your trip in West Sweden.